In order to force Christians into turning their backs on God and giving up their faith, the CCP has not only enticed Christians with fame and status, but they have brainwashed them with atheism, materialism, evolutionism, and scientific knowledge. So how have Christians responded to the CCP’s brainwashing and conversion? Why do they so obstinately continue to pursue the path of believing in God and following God? This wonderful short video has been prepared for you to answer these questions. Christian Liu Ming’en is sentenced by the CCP to seven years in prison for believing in God. Even after he is released from jail, he remains a target of heavy CCP surveillance. 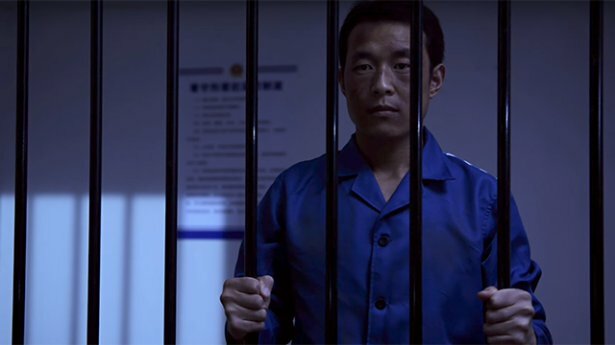 The village mayor uses the five-household responsibility system, security cameras, house visits, and other methods to prevent Liu Ming’en and his wife from believing in God, but none of it has the desired effect. This time, the mayor again receives a priority communiqué from Party Central, after which he tries to think of ways to force Liu Ming’en and his wife to sign a letter promising to stop believing in God. After his trick fails, the police again come to arrest the two believers. To avoid arrest and continue following God and believing in God, Liu Ming’en and his wife are forced to flee their home.